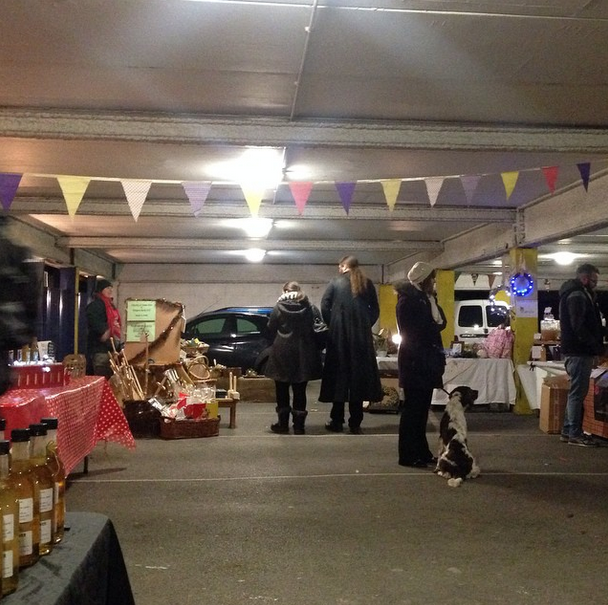 Thanks for a great market folks, and to all our wonderful stallholders and volunteers who make the market what it is! We’ve had a smashing year in two different venues, thanks to Loaf for having us for a series of mini-markets over the summer, and PSL Bowling for offering their venue to be our permanent home and hosting us for our recent November and December markets. We’ll see you back at the wonderful PSLBowling in Spring 2015 (date tbc) for our next market – we’re going into our annual planned hibernation. Next PostNext Back for 2015!